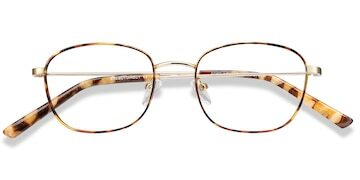 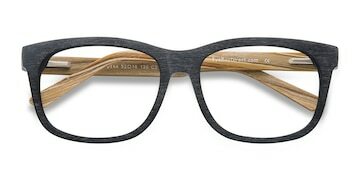 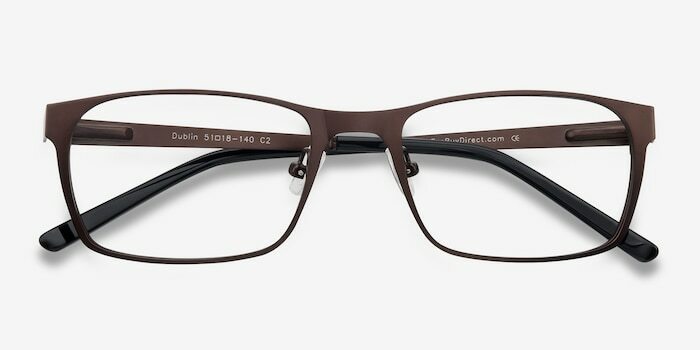 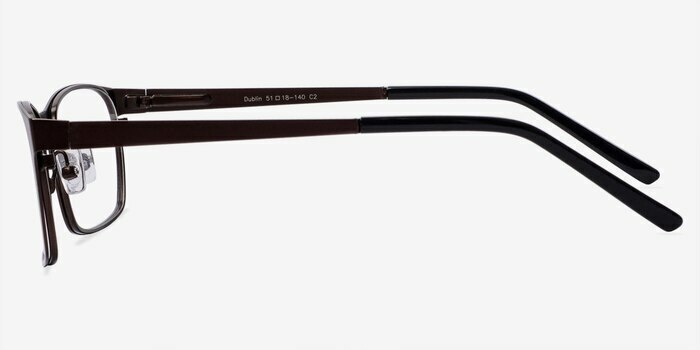 These brown eyeglasses are classically simple and elegant. 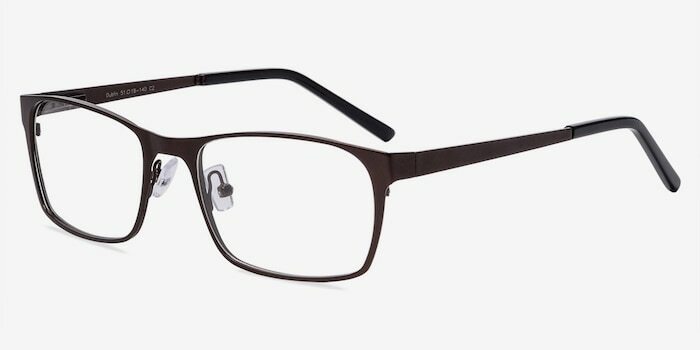 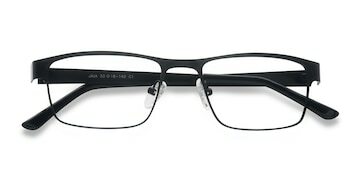 This thin full metal frame comes in a brushed espresso finish throughout and squared rectangular shaped lenses. 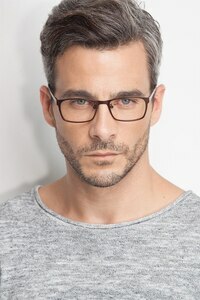 Unembellished and universally flattering, this look is suitable for both men and women. 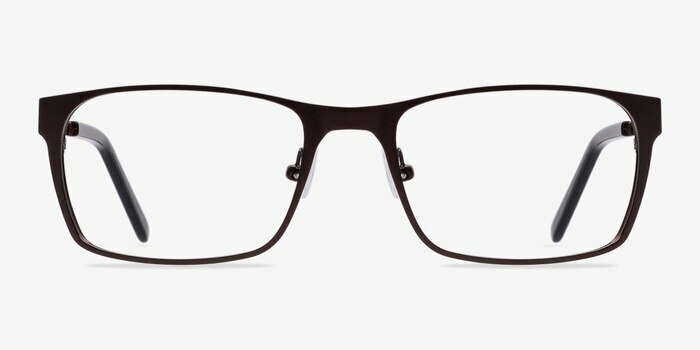 Spring hinges, adjustable nose pads, and plastic arm tips ensure a custom fit.